This highly rated and popular ball is back on sale! 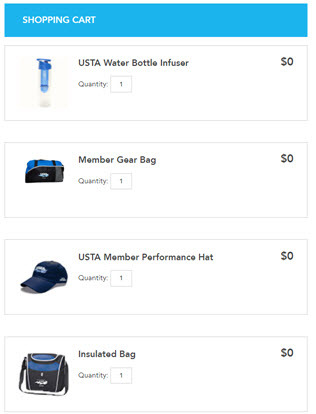 Just in time for the summer hard court season, but supplies are limited. You can order up to 72 cans of these, for the same flat shipping rate of $5.75. Store pick-up in Baltimore, MD is free shipping. Now sold in this smaller package of 12 Cans size, which is just half a case. It is the perfect amount of tennis balls for rec players at a great price! Especially for those who don't have a lot of storage space. Here is more information about different types of tennis balls, including Penn ATP and ProPenn balls. If you play on hard court surfaces, I would recommend buying these Penn ATP Professional balls. Shipping is just $5.75! No sales tax, except in MD. The 24 Can full case currently costs $64.50 with over $10 for shipping, so this is an even better deal...now for 12 Cans, just ~$30-$35. They will last much longer than the average "Championship" Penn's or Wilson's you will commonly find at Walmart or Target. 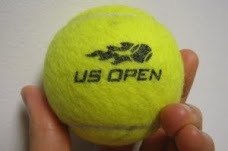 Great for playing a dozen matches and then keep them in your hopper as practice balls to hit with for many weeks later. The Penn ATP ball is Penn's premium tennis ball and it lives up to the billing with a consistently superior play experience time after time. Penn ATP Heavy Duty tennis balls are perfect for those abrasive outdoor hard courts. 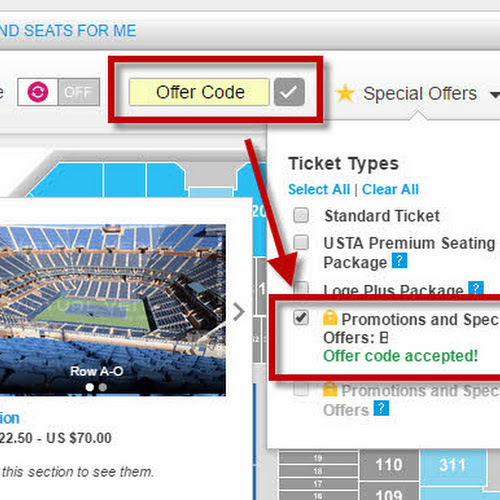 USTA and ITF approved. Professional quality. No. 1 choice of ATP Pros. Recommended for play on hard court and outdoor surfaces: asphalt or concrete. Made with Smart Optik® Felt by Tex Tech and is 19% more visible.